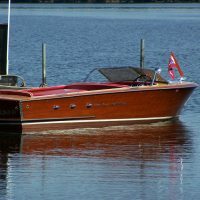 Buying and selling is a long-standing tradition on a trading dock. 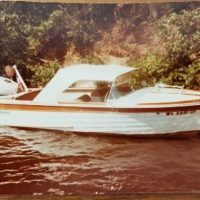 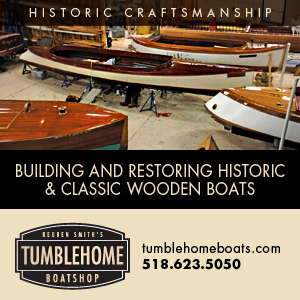 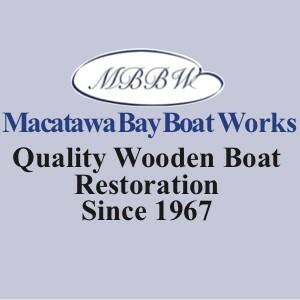 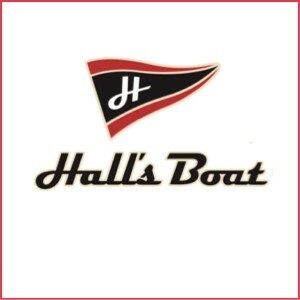 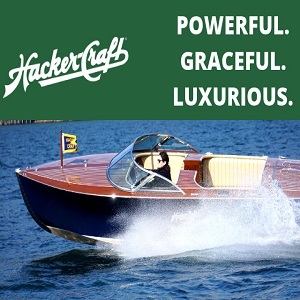 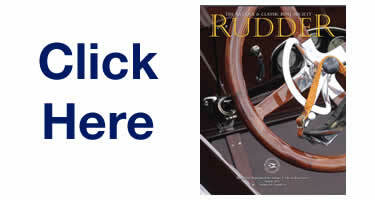 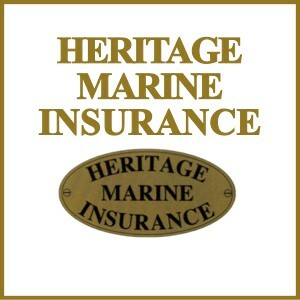 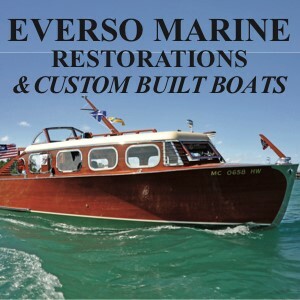 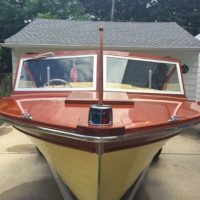 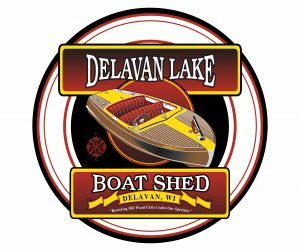 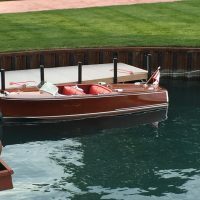 We’re continuing that tradition by offering classified ads for antique and classic boats. 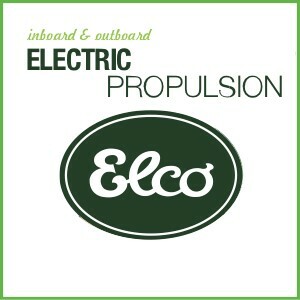 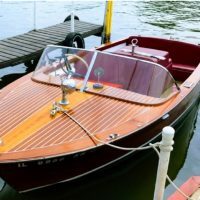 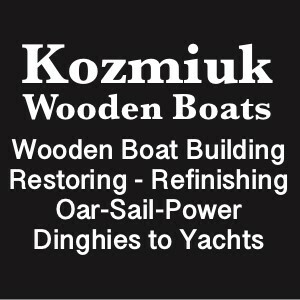 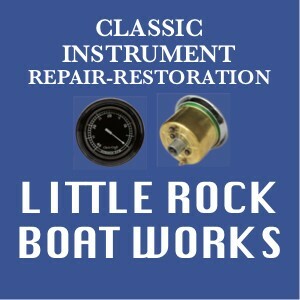 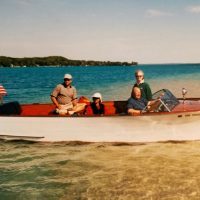 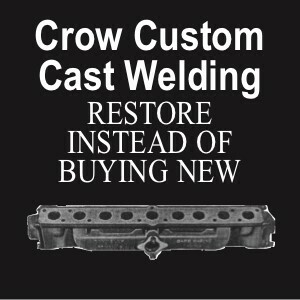 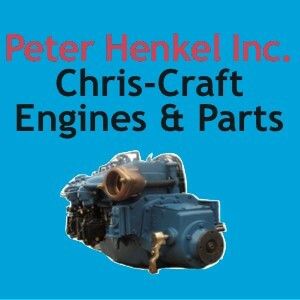 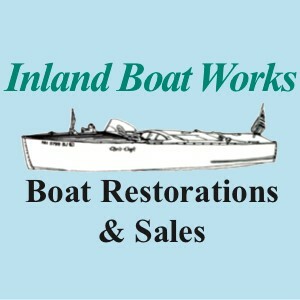 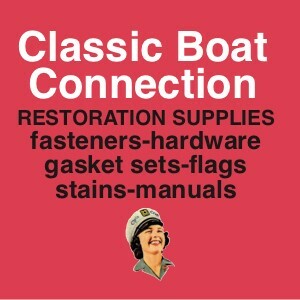 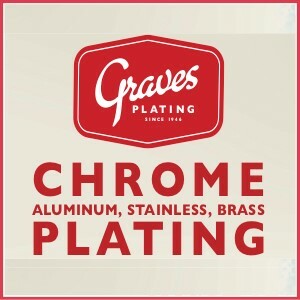 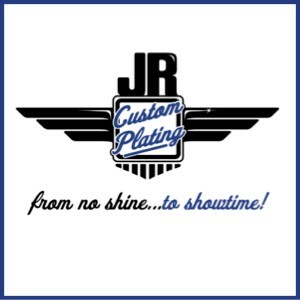 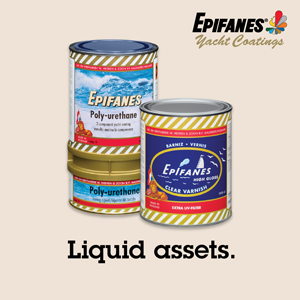 Explore runabouts, canoes, sailboats, power boats – right down to the brass fittings and canopies and other hard-to-find items that are just want you need to maintain and restore your craft. 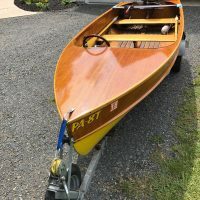 Members from across the ACBS waterscape can buy, sell, barter, and browse. 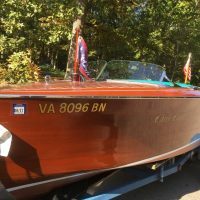 1948 Chris-Craft Sportsman 22', Chevy V-8 350. 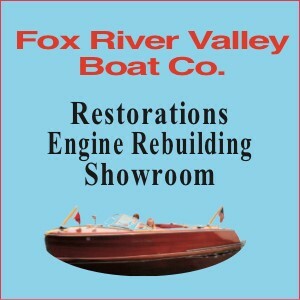 Completely restored 1993, epoxied bottom, reupholstered, custom cover and double axle custom trailer.